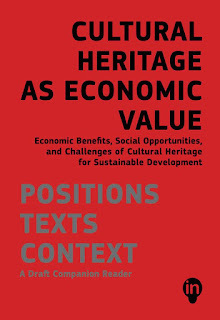 Ctrl_Space Lab have participated in the editing and production of "CULTURAL HERITAGE AS ECONOMIC VALUE, Economic Benefits, Social Opportunities and Challenges of Cultural Heritage for Sustainable Development: POSITIONS TEXTS CONTEXTA Draft Companion Reader", a publication by the European ERASMUS+ project InHeriT: Promoting Cultural Heritage as a Generator of Cultural Heritage. 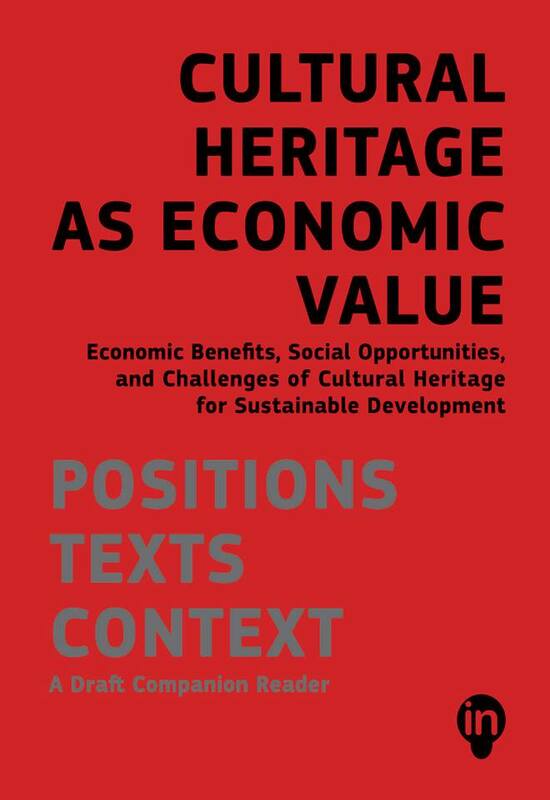 The volume brings together global and national experts from the fields of architecture, planning, economics, archaeology, cultural heritage management, finance, ngo's, public administration and EU organisations and it operates as a preview of the forthcoming homonymous InHeriT publication. Nikolas Patsavos has been the co-editor, together with Professor of Economics George Mergos, and Yorgos Rimenidis the graphic designer of the volume. Αναρτήθηκε από Nikolas Patsavos στις 1:41 μ.μ.